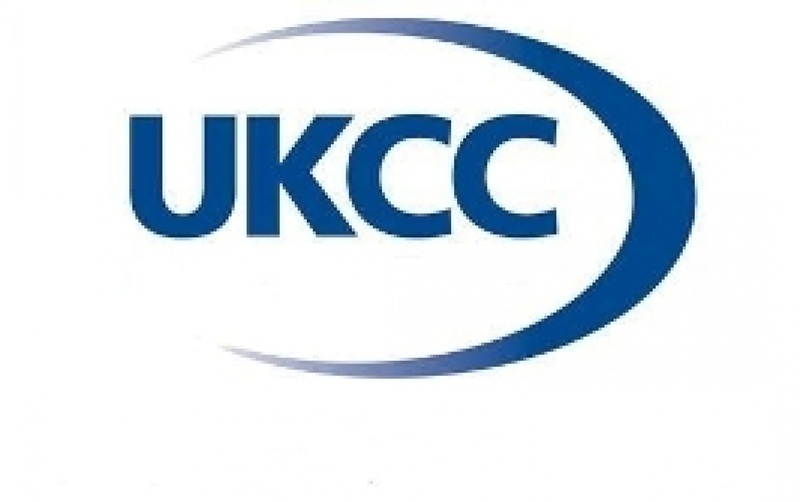 The UKCC Level 1 coaching course is a vocational qualification which will prepare the learner for Lacrosse coaching employment (voluntary or paid), certified by 1st 4 Sport and is recognised by the Scottish Qualiciation Authority (SQA), and Ofqual (The Office of Qualifications and Examinations Regulation). As with every UKCC coaching qualification, the Level 1 prepares you to be deployed as a coaching assistant. Upon completion, this will allow successful candidates to work alongside a UKCC Level 2 coach in a coaching assistant capacity. What does the course do for me? Does it count towards a coaching course if I decide to go further? • Yes, it is a pre-requisite for Level 2 Certificate in Coaching Lacrosse.